AllightSykes, a leading manufacturer of lighting towers and pumps, has commenced deployment of Promapp’s cloud-based business process management software to support process improvement across its global business operations. The Perth-based company, which is the driving force behind FG Wilson generators and Perkins engines in Australasia, has a stellar reputation for delivering high-quality industrial products, including mobile lighting towers, pumps, generators and diesel engines, and services both domestically and internationally. Todd Holland, Financial Controller, AllightSykes, said the company was in need of processes that were easy to use and update and that did not require extensive technical knowledge. He said Promapp’s cloud-based software proved to be the ideal solution to support the company’s continuous improvement efforts and be the backbone for seamless, global process management. “Our mission is to lead the market as the preferred supplier of innovative solutions that keep customers productive, but we have been hampered by having no standardised approach to capturing processes,” Mr Holland stated. AllightSykes had been using Visio, Word and Excel to store knowledge before deciding to deploy Promapp’s cloud-based business process management software. “We found that over time various departments had used these tools once to map a process, which was soon forgotten about. These platforms weren’t user friendly, and made it hard to refresh processes when people left the company, or compliance regulations changed,” Mr Holland said. 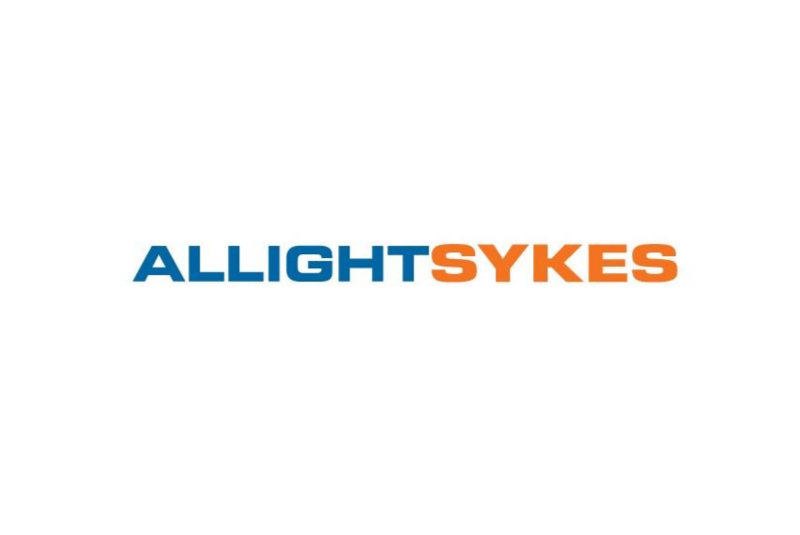 He said AllightSykes is deploying Promapp’s risk management capability which features a repository for policies and workflow approvals to maintain and support its global risk compliance requirements, including ISO compliance. “We looked at the overall feature functionality of Promapp and liked the fact that process owners from the assembly line to customer-facing teams would be able to work with its friendly graphical user interface, access the latest processes, suggest improvements for policies, and operate with a single source of truth whether they are located in South Carolina, Dubai or the Hunter Valley,” Mr Holland continued, adding that the software will also help the company to address ongoing safety regulation updates, tracking process owner actions, and control sign-offs and escalations. “This is a game changer for us as we’ll be able to calculate the cost of process variants across the business. We have different foreign operations so we’ll now be able to understand what every part of the business is doing and how they are performing, while gaining considerable efficiency gains through the removal of doubling up of tasks. We will also be able to understand who is responsible for what, and to allocate processes globally,” Mr Holland said.